The University of British Columbia's leading voice on generational equity says aspects of the new federal budget are a step in the right direction towards younger Canadians being able to afford a home, but more work still needs to be done. The founder of the young adult advocacy group, Generation Squeeze, professor Paul Kershaw, applauded the Trudeau administration's decision to forgo a relaxation of mortgage rules — such as softened stress tests — and to instead introduce what's been dubbed a "shared equity mortgage." The budget released Tuesday earmarks $1.25 billion over three years for the new mortgage plan, which is meant as an incentive for prospective first-time home buyers — some of the people most adversely affected by British Columbia's hot housing market, says Kershaw. Working like an interest-free loan, an applicant for the shared equity mortgage must have a household income of less than $120,000 per year. 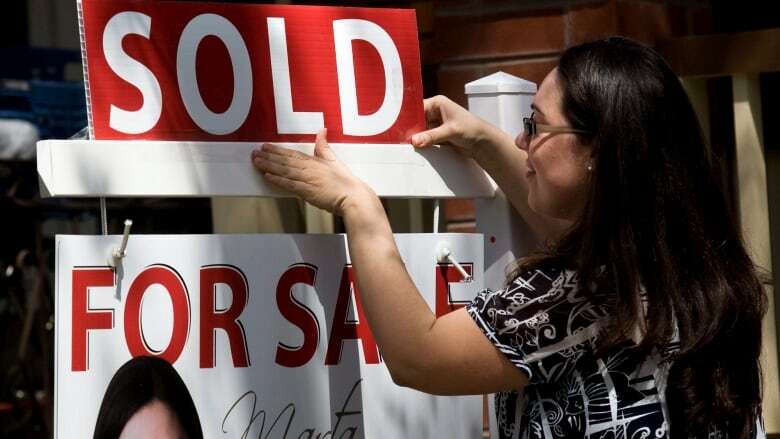 If a would-be buyer is able to pay a five per cent down payment, under the new program the Canada Mortgage and Housing Corporation (CMHC) would kick in up to 10 per cent of the value of a newly built home or five per cent of the value of a resale. "The idea is certainly better than relaxing stress tests generally," said Kershaw. The CMHC would contribute the money for the purchase in exchange for a corresponding equity stake in the home — hence the shared equity title. "But," said Kershaw, "we must all be careful to monitor the degree to which these loans reignite the kind of home price inflation that compromises affordability now and for future generations." Another concern is it could empower people to enter the market who still don't have the means, says University of British Columbia Sauder School of Business associate professor, Tom Davidoff. "In the worst case, if you put four millennials in a room and have them bid on a home and this program lets the highest bidder bid more, all you've done is handed cash to the seller," he said. Kershaw also said the government bringing in incentives for developers to build more purpose-built rental units — through favourable borrowing rates for rental unit construction — is a good move toward addressing the supply needs of the younger generation, who, Kershaw says, could be renting indefinitely throughout their lives. "With low borrowing costs, the government has this almost unique opportunity to do well by doing good by investing and maybe making money building rental housing that puts roofs over heads." Thom Armstrong with the Co-operative Housing Federation of B.C. echoed Kershaw's approval of rental development incentives. "The financing for purpose-built rental housing has always been a challenge," said Armstrong. "That market has been lacking in B.C. We're hoping ... cheaper, easier-to-access financing will result in the building of more purpose-built rental housing." But Kershaw stressed that more rental units won't help younger British Columbians hoping to buy a home. He said every federal political party has a responsibility to not abandon the CMHC's stated goal of all residents being able to afford a suitable home by 2030. He says one way to achieve it is for young people's incomes to increase, while home prices level out. While Kershaw acknowledged it's unlikely, he said the federal incentives to reduce the cost of rent and child care would go a long way toward helping younger British Columbians afford a home.